Traditional Macedonian dishes are incredibly tasty and largely influenced by the long centuries of Ottoman rule. Apart from being tasty, food in Macedonia is very affordable. Kifli. Kifli are the most traditional Macedonian breakfast dish. They are fluffy, delicious rolls. 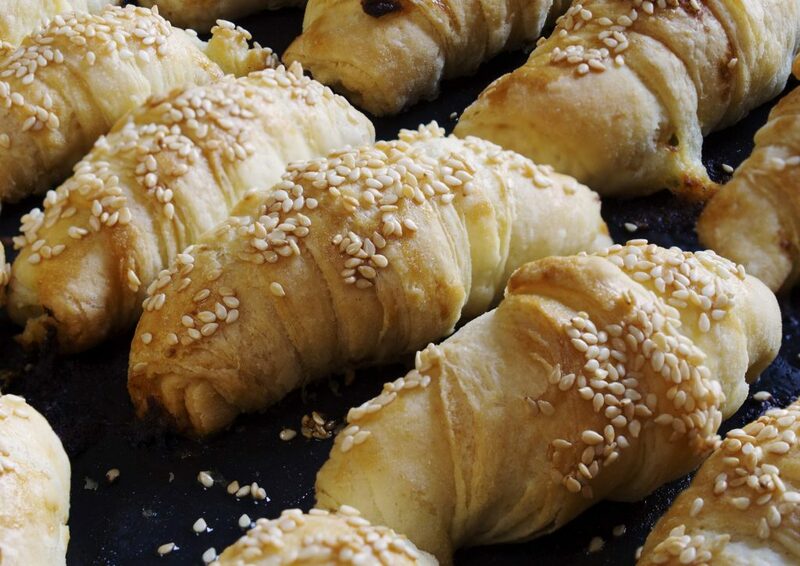 You make them from dough, yeast, topped with an egg crust and sprinkled with sesame seeds. Can be filled with white cow cheese or jam if you are going for the sweet version. Zelnik. 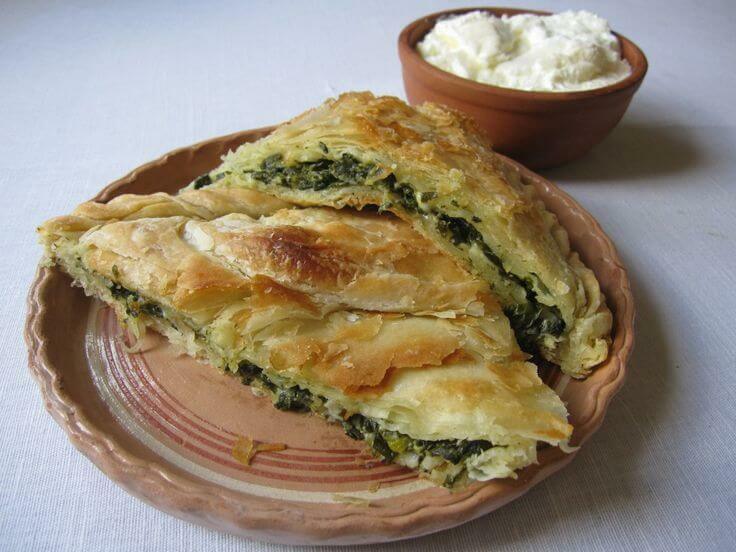 Zelnik is phyllo dough and stuffed with chopped cabbage, or minced meat, white cheese, spinach. It goes perfectly with yogurt or sour cream. Burek. 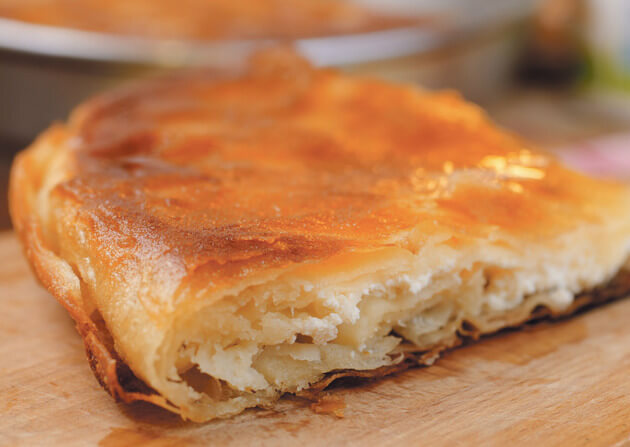 Burek is a type of made of layers of dough, alternating with layers of other fillings. Cooked in a round pan and topped with a layer of dough. The filling can vary from minced meat to white cheese, spinach, pizza, cream cheese and ham, and so on. Mekici. Simply fried dough, this is a very popular dish in Macedonia. The taste is similar to doughnuts. Tastes great with ajvar and white cheese. Some people like it with jam or just sprinkled with sugar. Ajvar. 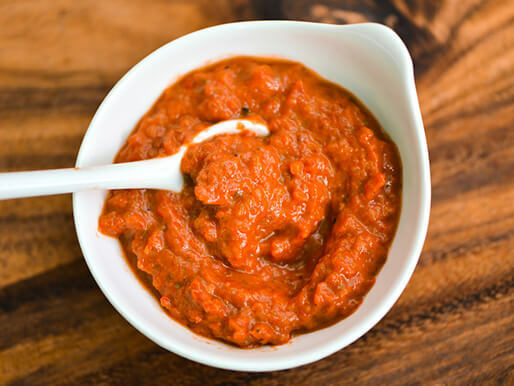 Ajvar is a relish based on red bell peppers, garlic, and sunflower oil. It’s traditionally homemade all over the country at the beginning of the fall. Tavche Gravche. This is the most traditional Macedonian dish, which you can find everywhere. Tavche Gravche basically beans in a skillet with vegetables. 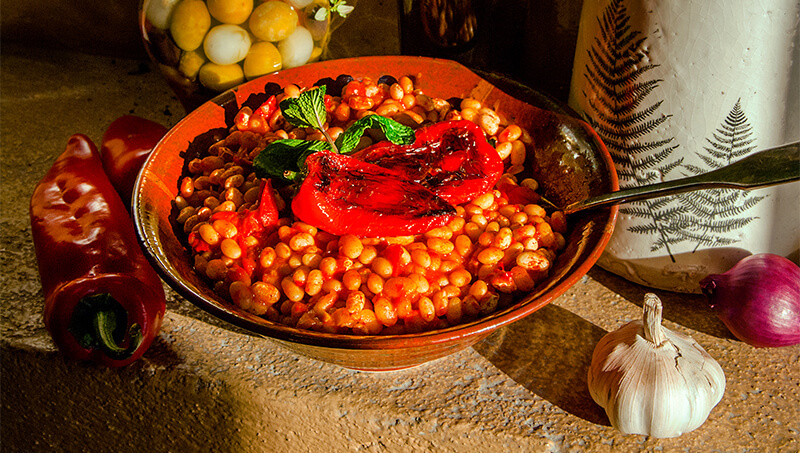 The beans are first boiled and then mixed with onion, peppers, and tomatoes and baked in a traditional earthenware. Healthy, vegan and tasty! Musaka. 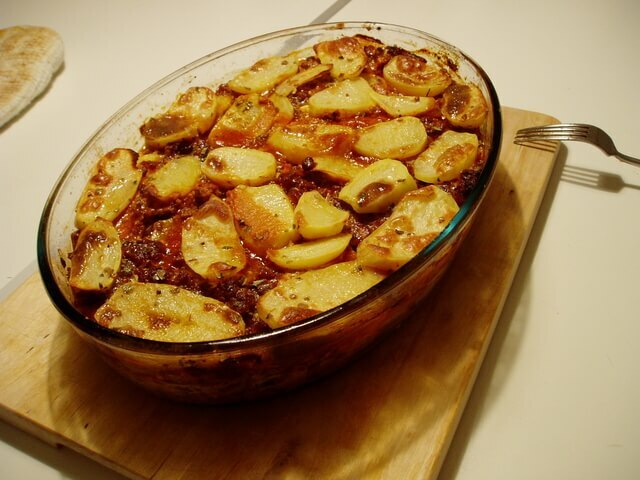 Musaka is basically potatoes with ground beef meat, spices and a fine egg crust on top. It’s very delicious and filling. 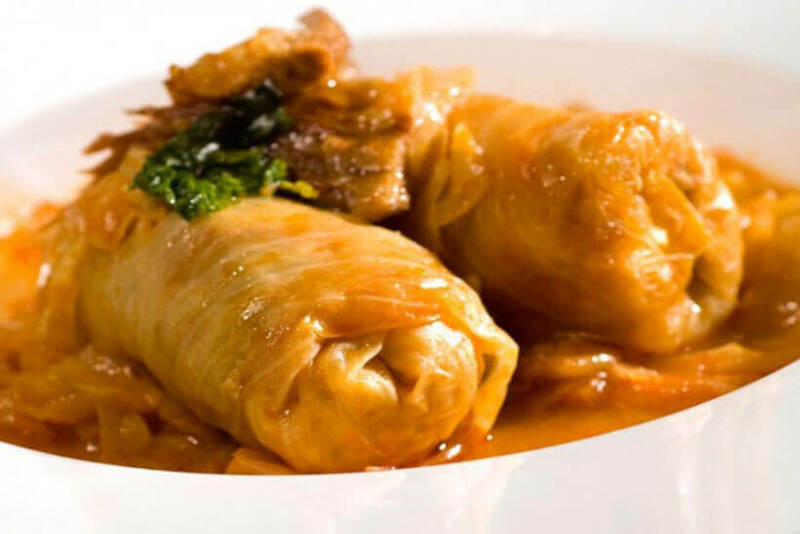 Sarma. This dish is a winter dish and it’s the ultimate comfort food. In sarma you cna use cabbage leaves or grape leaves. The filling for the leaves consists of ground beef and rice, salt, and pepper. Polneti piperki. 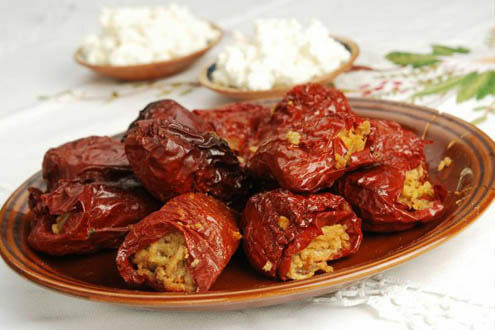 Also known as stuffed peppers, this dish is very tasty and even similar to the Sarma dish above. You take big red bell peppers, fill them with ground meat, rice, and spices, and then bake them in the oven. Selsko meso. 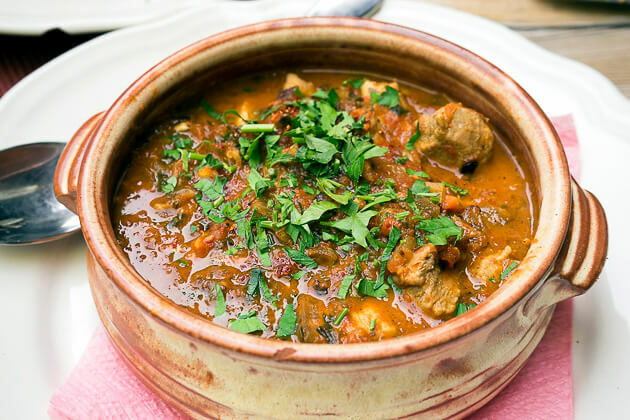 Literally meaning “village meat”, this is a traditional dish with meat, baked in an earthenware clay pot. The dish consists of pork meat and mince meat balls, with mushrooms, onions and various spices. Ekleri. 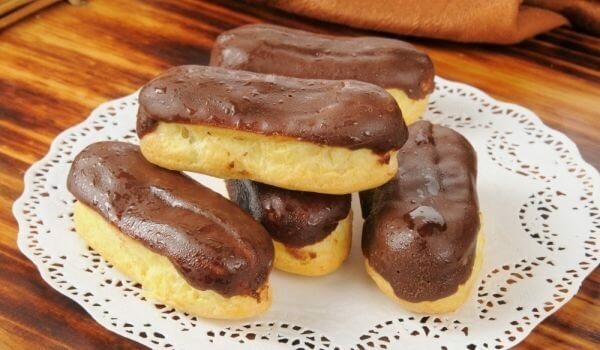 Similar to an eclair, this is a flaky dough dessert. In the middle, there is vanilla cream and on top a drizzle of chocolate. It’s very light and tasty. It’s the most traditional Macedonian dish for dessert. Tulumbi. This dessert is sweet and delicious. 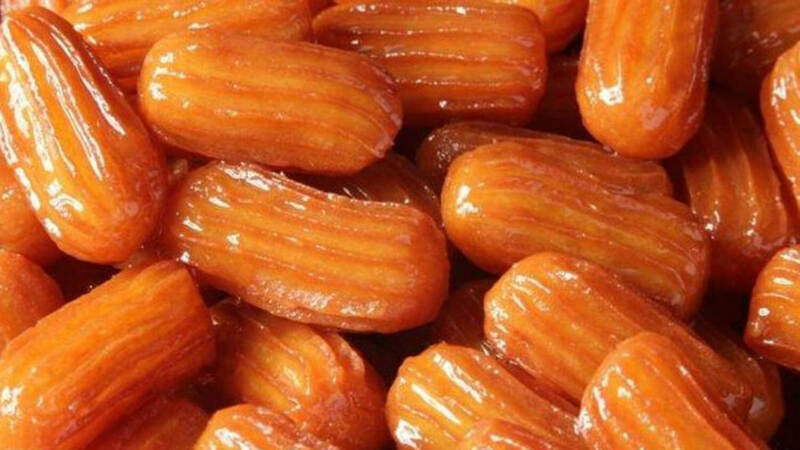 Quite similar to churros, Tulumba is a deep-fried batter soaked in syrup. Squeezing them through a ridged nozzle gives this dessert its unique shape. Usually eaten cold and in one or two bites, this is a favorite among many. Vanilici. These cookies are rich, buttery and flaky and have a wonderful vanilla essence. 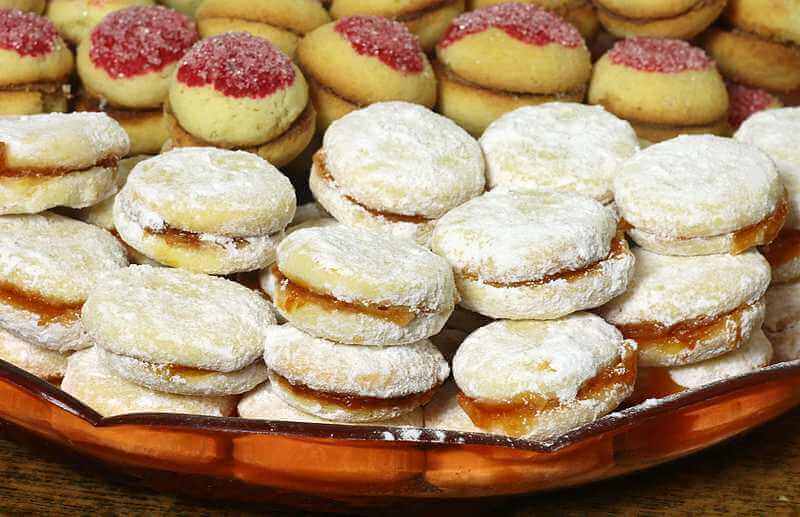 You sandwich them between a homemade fruit jam and garnish with a generous sprinkle of confectioner’s sugar. Ravanija. This is an old traditional dessert. It’s basically dough with sherbet, very easy to prepare and very tasty. Sutlijash. 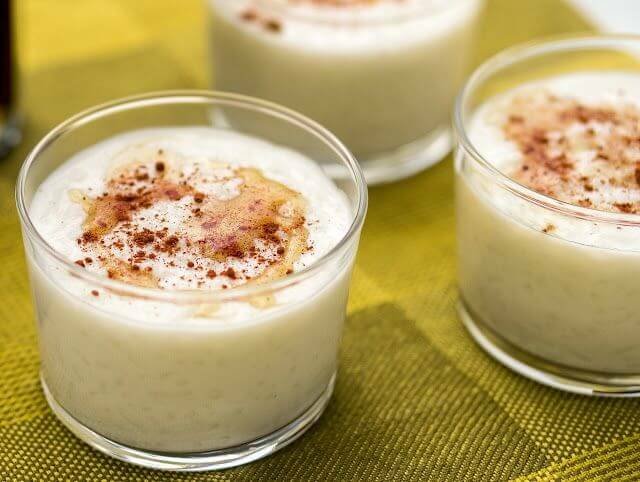 Sutlijash is basically rice pudding, sprinkled with cinnamon. Easy to prepare, very light and tasty. 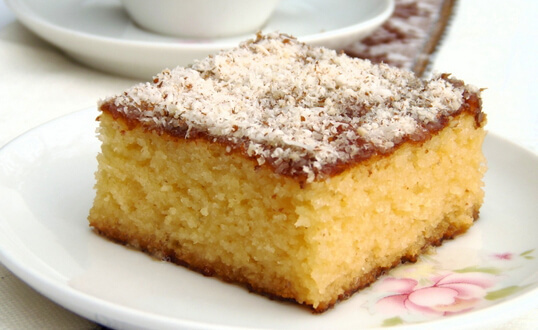 We hope you enjoy our list of traditional Macedonian dishes you should try during your stay. If you’re planning on visiting Skopje, read our blog post about 5 places you must visit in Skopje.